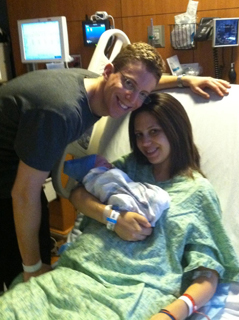 Mazel tov to Oy!Chicago bloggers Jane Charney and Rachel Friedman on the births of their sons! Ron Ariel Averbukh was born May 21, 2012 at 3:22 am, weighing 7 pounds, 5 ounces. He's perfect, and Jane and Max are completely over the moon. 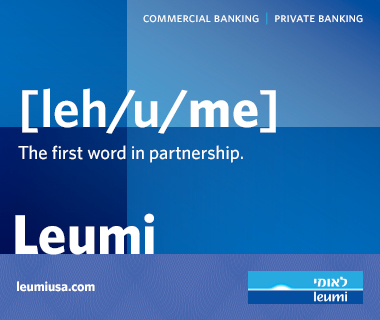 The first name is in honor of his grandfather Rakhmil, who passed away in January. The middle name is in honor of his great grandfathers Arkady and Lev (the latter means lion in Russian as does Ariel in Hebrew). 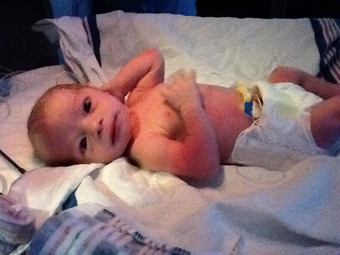 Colin Harrison Friedman was born on May 24, 2012 at 10:45 am, weighing in at 6 pounds, 11 ounces and measuring 20 inches long. He is a bright and alert little dude and looks forward to meeting everybody soon. Moms, Dads and baby boys are all doing great.